Whakaio Taahi is a multi-instrumentalist and the former guitarist and principal writer of the internationally-touring Australian band Tonight Alive. Now residing in Nashville, Tennessee, he is a fulltime writer/producer and shares a studio space with Grammy award winning David Hodges. 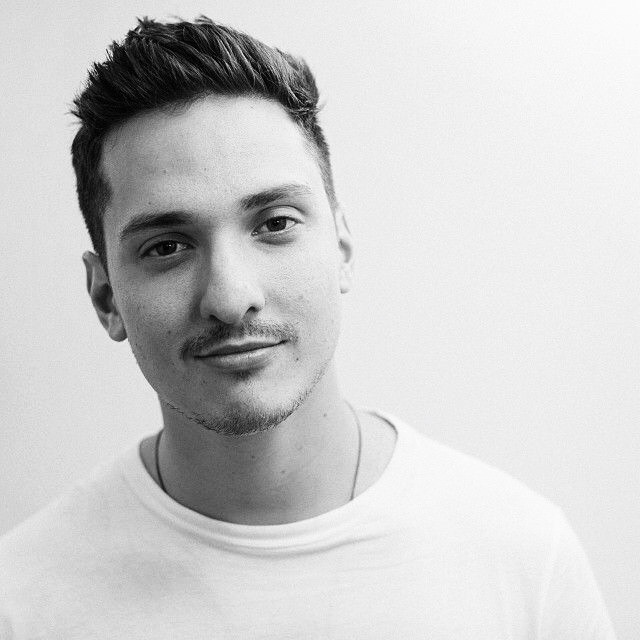 Whakaio’s credits include penning the end title song to The Amazing Spiderman and three top ten Australian albums. Most recently he has been collaborating with and for artists like Kygo, Welshly Arms, FRENSHIP, Emerson Hart, Frank Walker, Noah Kahan, Mat Kearney, and more.